Need a Private Driver or a private shuttle ? 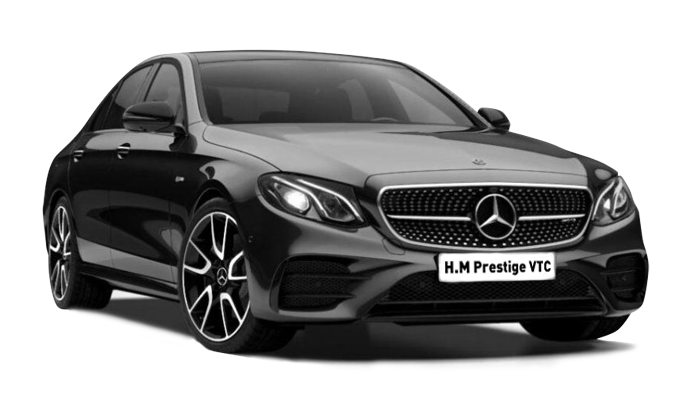 Choose real professionals, choose H.M PRESTIGE VTC ! Our Privates Drivers Professionals and approved by the Ministry of Transport, you support and deposit you at the address, the station or the terminal of the airport of your choice. Professionalism, Discretion, Respect are the golden words of our society. Payment on board the vehicle in credit card or cash. * Condition: At the request of the customer. 10 € / person. All our latest generation vehicles are equipped with leather interior and air conditioning. For your business and personal trips, discover our vehicles adapted to your needs. 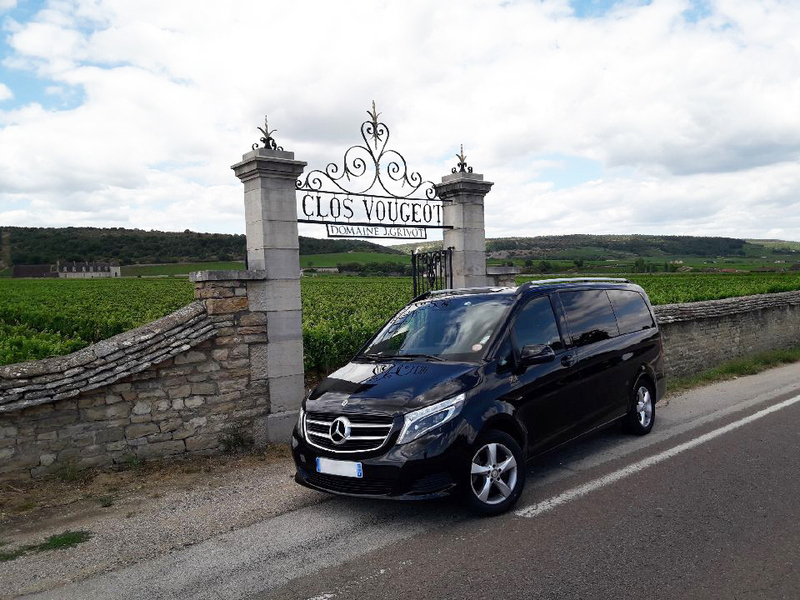 Alone and up to 3 people, our spacious and comfortable Mercedes E Class limousine, high quality finish, will transport you in the best conditions. 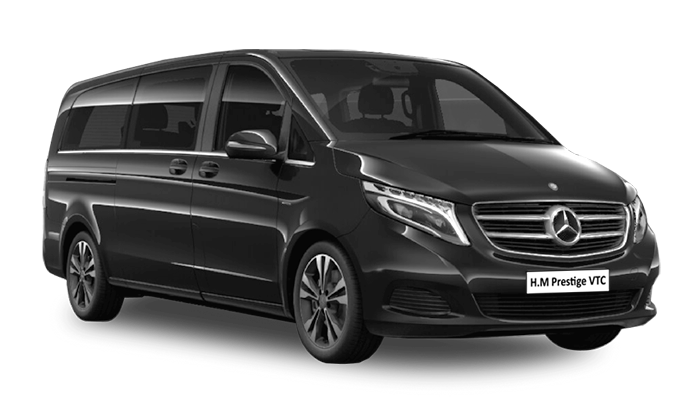 For your trips to many, professionals, family or friends, we offer you the ultimate luxury van, the Mercedes V Class.